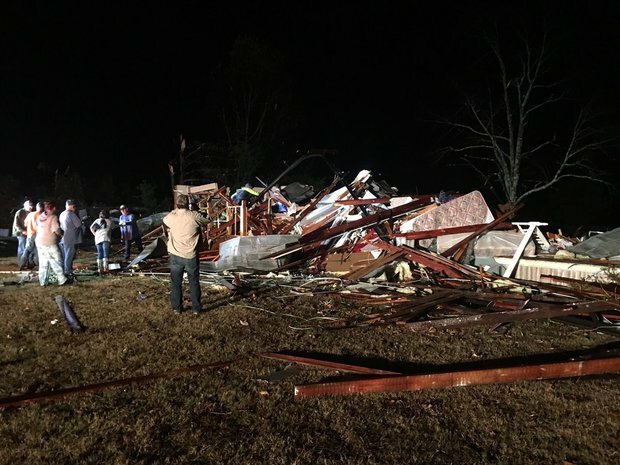 Severe storms turn deadly but bring much needed rain to the deep south of the US. This morning a massive, fast moving thunder storm from New Orleans all the way up to North Carolina will be heading south east. Alex Sosnowski, AccuWeather senior meteorologist reports; the storm threat will continue into the early morning hours on Wednesday. The greatest risk of tornadoes will extend from central and north-eastern Louisiana to western and northern Mississippi and part of south-western Tennessee. The threat includes the cities of Monroe, Louisiana, as well as Jackson, Vicksburg and Tupelo, Mississippi. More than 1,000 people are in shelters after a firestorm burned through Sevier County, Tenn., destroying dozens of homes and businesses.